Have you thought about expanding your coffee horizons and trying new types of beans or different types of brews? That’s great. But do you know how many options are out there? Even I didn’t realize exactly how many different types of coffee drinks are out there. The fact is there are many different types of coffee drinks out there just waiting to be enjoyed by you. Let’s take a look at every type of coffee that exists so you have access to a convenient list when are you are ready to try something new. Arabica beans account for a majority of the coffee produced and sold in the world today. Robusta beans, on the other hand, are a much stronger and bitter bean that is produced and used in many types of espressos and even for those that prefer a really strong coffee. Of course, where the biggest differences in coffee comes from are in the drinks themselves. There are many different brew methods out there that give coffee some of its most unique flavors. Let’s take a look at some of the most popular coffee drinks out there today. Black Coffee – Coffee served straight from the carafe after brewing without adding anything to it to alter the flavor. Here’s why you should try it. Coffee with Sugar and/or Milk – Coffee brewed much like black coffee only after brewing is complete dairy such as cream or milk and sugar or an artificial sweetener is added to alter the flavor. Filtered or Drip Coffee – A method of brewing where coffee is placed into a paper filter and hot water is poured onto it allowing it to drip into the carafe below. French Press Coffee – Coffee made with a french press brewer that uses a plunger to press the coffee to separate the finished drink from the coffee grounds. Percolated Coffee – A brew method where hot water is cycled through the coffee grounds using gravity to reach the desired strength. Turkish Coffee – A traditional coffee drink served in the Middle East, fine ground coffee is immersed in water allowing maximum foam to form. Cold Brew Coffee – A method of brewing that doesn’t use hot water. Instead, cold water and a longer period of time is used to create the finished cold coffee beverage. Iced Coffee – Slightly different from cold brew coffee, iced coffee is prepared using a hot brew method and then cooled before serving. 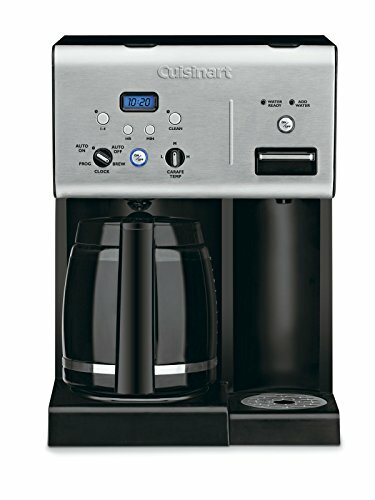 Vacuum Coffee – A brew method using two chambers where vapor pressure and vacuum produce the final cup of coffee. Espresso – A brew method and coffee that is ground and packed very fine. A small amount of water is added creating a different taste and strength of the coffee. Caffe Americano – An espresso drink where hot water is added to espresso creating a coffee similar in strength but different in taste to regular drip coffee. Cafe Cubano – Originally from Cuba, this coffee drink is an espresso that has demerara sugar added. Caffe Creama – A long espresso drink primarily served in Switzerland, Austria, and northern Italy beginning in the 1980s. Cafe Zorro – A double shot of espresso added to water using a 1:1 ratio. Doppio – A double shot of espresso served in a demitasse cup. Espresso Romano – A shot of espresso served with a slice of lemon on the side. Guillermo – Two shots of hot espresso poured over lime slices, sometimes served on ice. Ristretto – Espresso made with the same amount of coffee but half the amount of water. Lungo – The opposite of the Ristretto, this drink is made with more water. Cappuccino – Espresso made with hot milk and steamed milk foam. Latte – Espresso made with steamed milk in a 1:3 to 1:5 ratio with a little foam. Flat White – An espresso made similar to a latte only with textured milk. Macchiato – An espresso made with a small amount of foamed milk, similar to a cappuccino only stronger. Breve – Espresso served with half milk and half cream. Antoccino – A single shot of espresso served with steamed milk in a 1:1 ratio. Cafe Bombon – Popularized in Spain, this drink is an espresso made with sweetened condensed milk. Caffee Gommosa – An espresso poured over a single marshmallow. Cortado – An espresso cut with a small amount of warm milk to reduce the acidity. Espressino – A drink made from espresso, steamed milk and cocoa powder. Galao – Originating in Portugal, this drink is an espresso mixed with foamed milk and served in a tall glass. Cafe au lait – Strong coffee made with scalded milk in a 1:1 ratio. Ca phe sua da – A coffee drink originated in Vietnam that literally means “iced milk coffee.” It is made by mixing black coffee with a quarter to a half as much sweetened condensed milk and poured over ice. Egg coffee – A Vietnamese drink made with egg yolks, sugar, condensed milk and Robusta coffee. Eiskaffee – A German drink made with iced coffee and vanilla ice cream. Kopi susu – Coffee made with sweetened condensed milk that is then allowed to cool so the grounds sink to the bottom of the glass. Vienna Coffee – Coffee or espresso made with whipped cream with milk added on some occasions. Espresso con panna – Coffee made with whipped cream. Black tie – A double shot of espresso combined with traditional Thai iced coffee and sweetened condensed milk. Chai Latte – Espresso mixed with spiced tea and steamed milk. Liqueur Coffee – Coffee brewed with 25ml shot of liqueur. Sometimes served with cream. Irish Coffee – Coffee combined with whiskey and cream and sometimes sweetened with sugar. Mocha – Sometimes called a cafe mocha, it is similar to a latte only chocolate syrup is added. 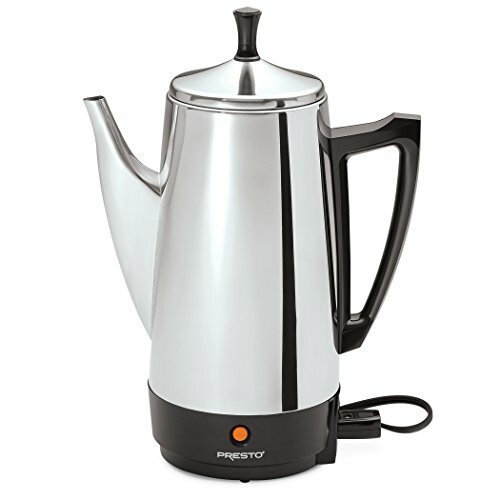 Moka – Coffee brewed in a moka pot, which passes water through the coffee using pressurized steam. That was some list. As you can see, there are tons of different coffee drinks out there ready for you to enjoy. 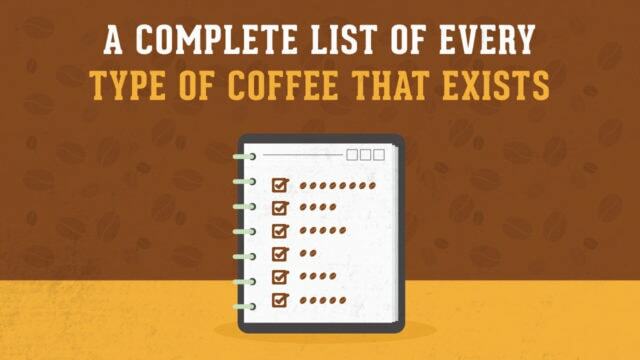 How many different types of coffee have you tried? I know there are several on this list that I haven’t enjoyed yet. I can’t wait to try them. Did we leave a coffee drink off of this list? If so, let us know and we will make sure we add it right away. Until then, we hope you enjoy all of these delicious coffee drinks. Love coffee but are plagued by heartburn or acid reflux? Despair no longer. Read this guide on the best low acid coffee to cure your coffee woes. If you've been following some indie coffee circles lately, you may have come across the term "white coffee." But it seems like there are about as many definitions of this drink as there are variants of coffee. Read on for an explanation of this exciting coffee trend. Can't figure out what's the hype about Kona coffee? We're here to help you make sure you're getting the real deal. We compiled a list of the best kona coffee products and some information of this unique bean. Confused as to why one day your coffee is perfect and the next it's a bust? It might be because your measurements are off. Read this guide on the best coffee scales to find one that suits your needs. As one of the most versatile manual brewing methods out there, AeroPress is really geared towards giving you a cup of java that perfectly suits your tastes. Read our guide on the best coffee for AeroPress for some of our top recommendations and some tips for you to get the most out of this unique brewing tool.